Home›Reviews›Geoff Tate and Operation: Mindcrime - The Queensryche Vocalist Returns with His Latest Release! Geoff Tate and Operation: Mindcrime - The Queensryche Vocalist Returns with His Latest Release! 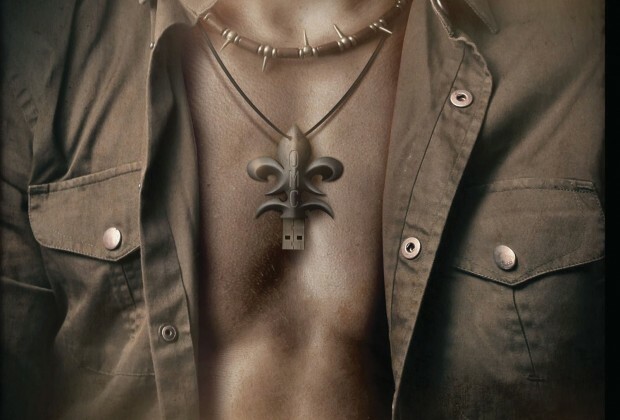 The Key is the first album from Geoff Tate's Operation: Mindcrime band. The battle over the Queensryche name has ended. With the “main” band (now featuring vocalist Todd La Torre) keeping rights to the name, the former “Geoff Tate's Queensryche” has evolved into Operation: Mindcrime, taking their name from the classic Queensryche record that remains a fan favorite. Tate has assembled an all-star collection of players, and at long last, the group has released their debut, The Key, on Frontiers Records. 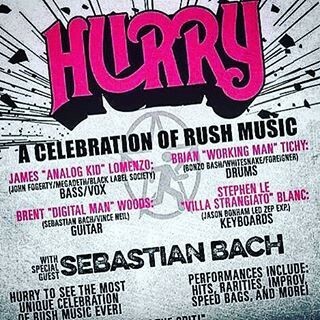 Technically this could be considered the second album from this band, as it was Tate with many of these same musicians that released the Geoff Tate's Queensryche album Frequency Unknown back in 2013. That particular album was lambasted by critics and fans for its generic modern rock sound and horrible production quality, which caused many fans to question Tate’s ability to continue creating quality music. That said, initial online single releases prior to the release of the full length album had this fan optimistic. Would this album be the much-needed comeback after that dismal release two years back? For The Key, Tate’s band features musicians that include Kelly Gray, Randy Gane, John Moyer, Simon Wright, Brian Tichy, and Scott Moughton. 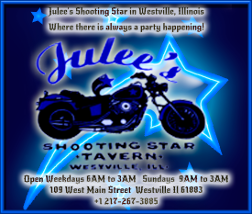 Special guests on the record include Mark Daly and David Ellefson. Tate and Gray are co-producers on the album. I faced the release of The Key with both optimism and pessimism, and had no idea how the final product would turn out. After all, Frequency Unknown was a disappointment. This is the first of what Tate claims will be a trilogy of albums telling a story. After giving the album multiple listens, I would not call this a perfect effort, but the good does outweigh the bad. It is definitely a step up from that dismal 2013 effort in all ways, and gives this fan newfound optimism for Tate’s future endeavors. 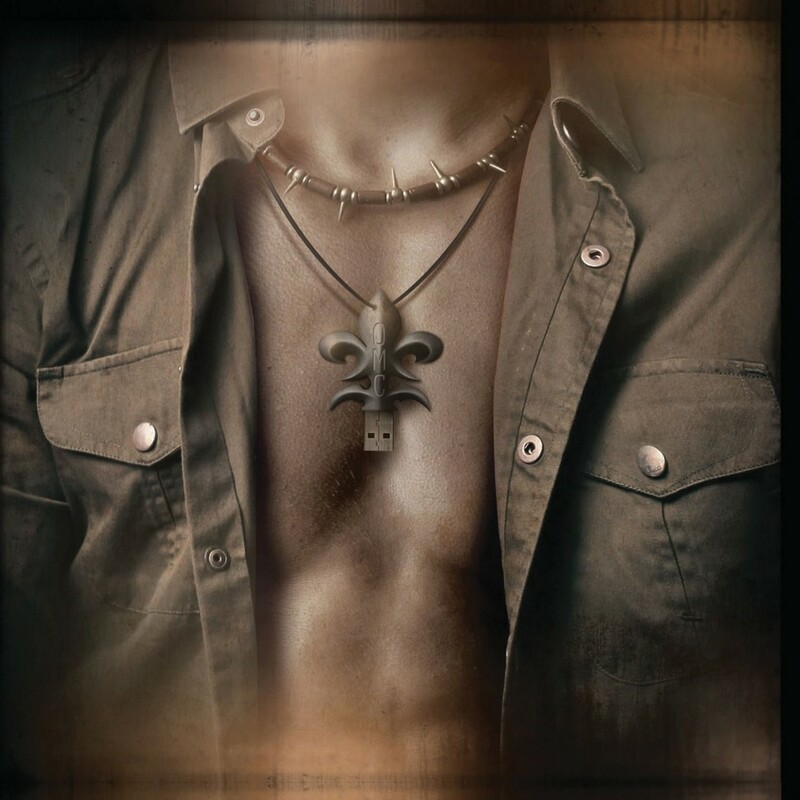 Clocking in at just over 45 minutes, the debut from Operation: Mindcrime features a solid set of players and a sound that fluctuates radically throughout its duration. Voiceovers in and between the songs convey the “story,” though I admit I myself was not totally sure what was going on story-wise. That said, I listen to albums for the music, not the plot, and there is plenty to enjoy about an album that is this ambitious. While the sound on the album is all over the place, I would liken it to a cross between a classic Queensryche concept album, and some of the more modern elements that Tate has explored in recent years. That said, the content of this album is not going to be mistaken for a Queensryche record, either. Overall Tate does a good job combining sounds from the two ends of the spectrum; unlike Frequency Unknown this attempt at combining modern rock with Tate’s signature voice actually works surprisingly well on most of the tracks. Advance singles “Burn” (not a cover of the Deep Purple song) and “Re-Inventing the Future” did a good enough job introducing people to this new face of Tate, but most of the other album cuts are impressive as well. The only real dud on the album is “The Stranger,” a modern-style cut that tries a little too hard and borders on a rap rock sound in places. But for the most part the album runs the gamut between heavy and melodic sounds, as well as past and present ones, with surprisingly good execution. There are definitely more hits than misses on The Key. Should you buy The Key? Even if you were disenfranchised by Tate’s music on Frequency Unknown, you still might be pleasantly surprised by what is offered here. It is not a perfect album, but definitely accomplishes enough to have me optimistic for the next two installments of this trilogy. 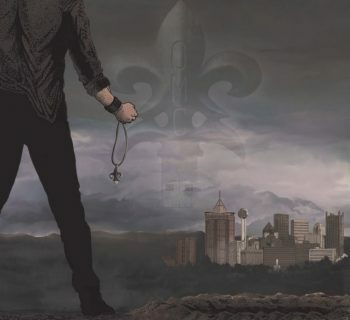 His first effort under the Operation: Mindcrime name succeeds more often than its falters, and earns a firm recommendation from this longtime fan. 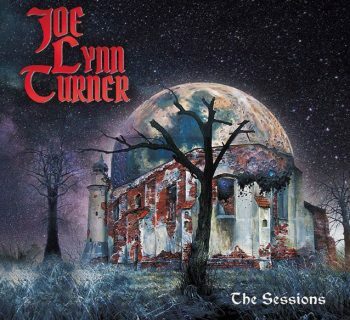 Joe Lynn Turner - Legendary Vocalist's Cover Songs are Compiled on The Sessions! Good review and I agree with most things said about The Key BUT what exactly is a “perfect album?” I’ve never heard a perfect album before. None of the Queensryche records are perfect and Im a die hard Tate era QR fan. There’s no such thing as a “perfect album”, not by anyone. Being a Tate fronted Ryche fan since I was a young lad, I have to say this is the best sounding Tate record since Promised Land.